Vienna 1945: The powder keg of war and the Russian occupation as seen through the innocent eyes of nine-year old Christine. Bombed out and penniless, she and her family are put up in a fancy villa in the outskirts of Vienna, a moment when class differences get cracky and all families in the house just want to survive. After the German soldiers capitulate, the Russians take over the house. Everybody is scared of the Russians, except Christine. Based on the novel of the most popular children book author in Germany and Austria Christine Nöstlinger. 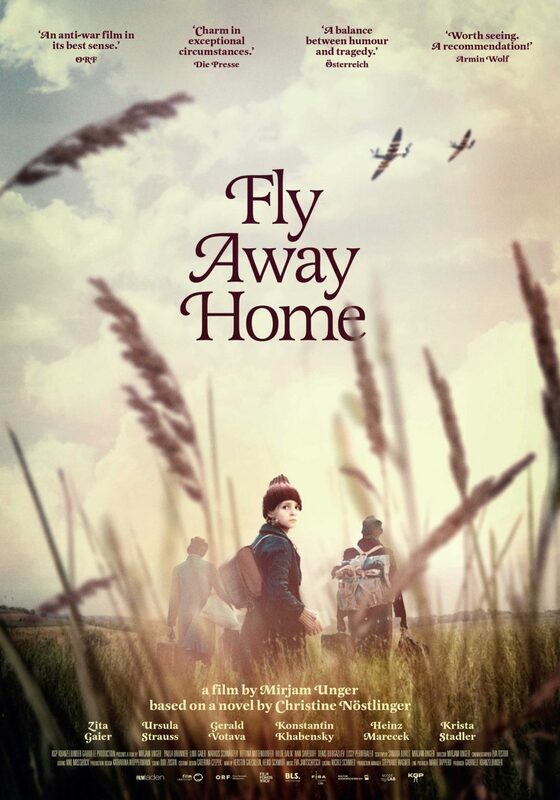 Fly away home was released under The Tide Experiment stamp in Italy, Portugal and Spain through distribution partners: Just Wanted, Alambique and Karma Films. The Film Agency designed the innovation marketing strategy of the experimental model of distribution The Tide Experiment. The film was released on a Day-and-Date pattern, both in theatres and on VoD, through multi-territorial and transversal marketing strategies. 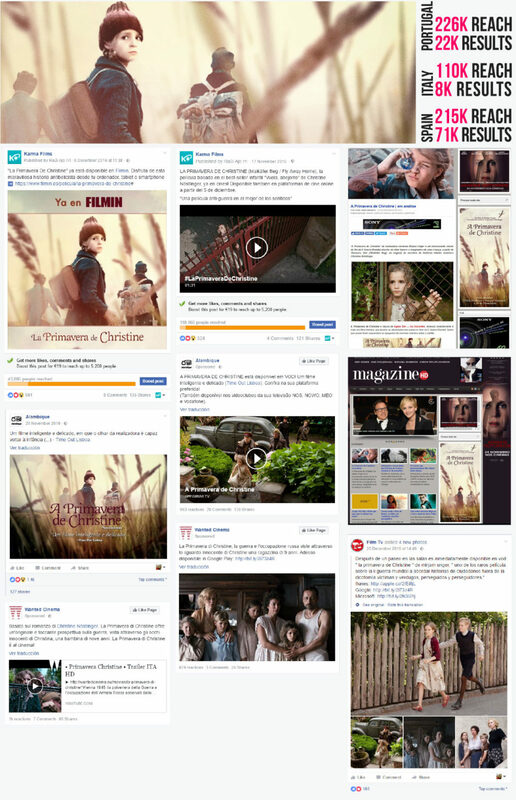 As the marketing partner, The Film Agency took care of Film Official Posters, Artwork, Trailers and innovative joint strategies with several distributors around the same project, as well as international digital promotion. An anti-war film in its best sense.